I remember feeling hopeful when I entered the first five pages of my novel to the Jack London Writers Conference Writing Contest 1997 and the thrill when I heard my name announced as a winner. 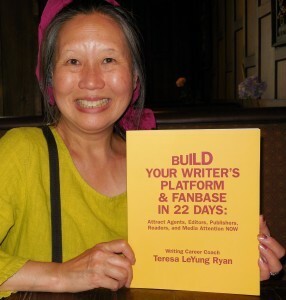 That recognition gave me confidence when I wrote query letters to literary agents. 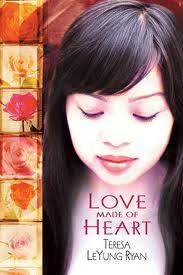 That manuscript became Love Made of Heart (published in October 2002). Writing Contests – Novel, Memoir, Science Fiction, Fantasy, Short Story, Mystery, Essay, Poetry, Monologue, Children’s Novel, and More ! The deadline for all literary contests, including the NDNU scholarship opportunity as well as the two book cover art contests, is Monday April 1, 2013 at 5:00pm California time, no exceptions. $10 per entry. This contest is to honor immigrants who triumph over stigmas and injustice. Your entry could be a firsthand account or a retelling of someone else’s experience. Please study your genre by re-reading your favorite author’s works. a <1,500 word unpublished short story, essay or monologue. Thank you, Bardi Rosman Koodrin, all sponsors, members of California Writers Club, and, of course the folks at San Mateo County Fair! Good luck to all contestants! Coach Teresa here . 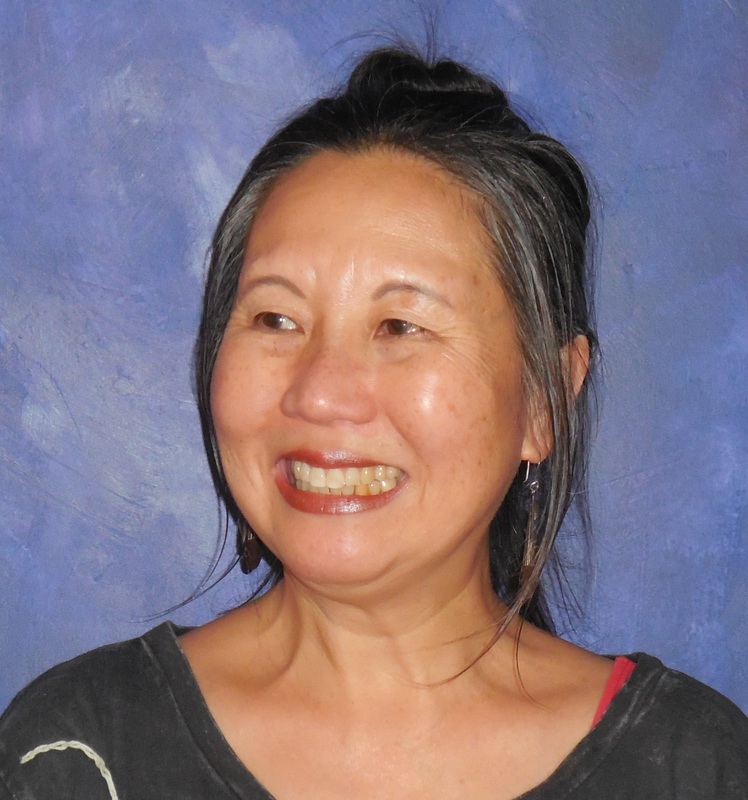 . . sharing an exciting announcement from Bardi Rosman Koodrin, Literary Director of the Fine Arts Galleria at the San Mateo County Fair. The deadline for all literary contests, including the NDNU scholarship opportunity as well as the two book cover art contests, is Monday April 1, 2013 at 5:00pm California time, no exceptions. ALERT: Ignore the deadline date of May 8 on the entry form; all literary contests are due APRIL 1! 1) you must register and pay for each entry through the online process www.sanmateocountyfair.com Click on [Contests] tab, then click on Entry form. $10 per entry. April 1st (not May 8th) for Literary Arts Contests. 2) email each submission separately to literary@smeventcenter.com so we can publish our second volume of the Carry the Light anthology. You can also send questions to that email address. 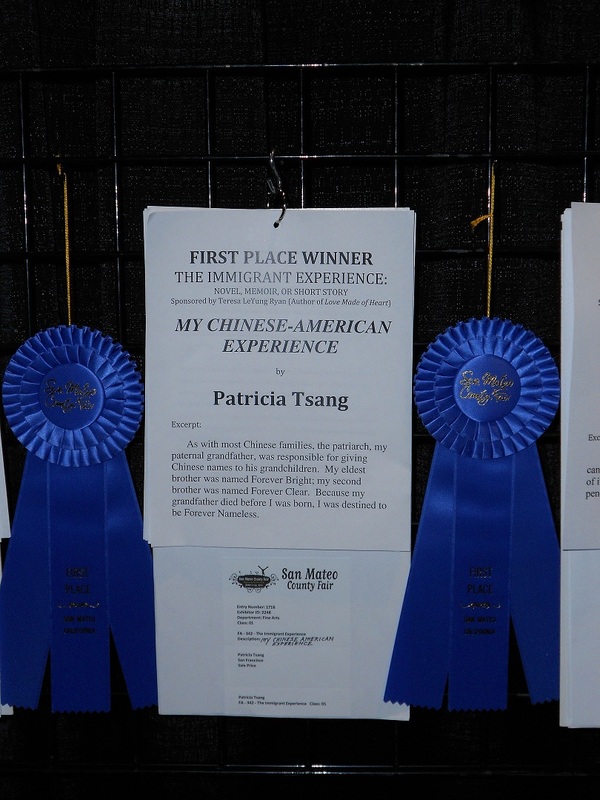 Good luck with the contests and I look forward to seeing all of you at the 2013 Fair! 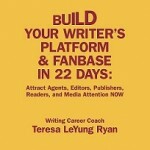 Submit by Tuesday, January 17, 2012, 5:00pm to win $500 and fame! The Asian Heritage Street Celebration (AHSC) is hosting its annual poster contest in partnership with the Asian American Women Artists Association, Asian Art Museum, Center for Asian American Media, and Kearny Street Workshop. Graphic artists are sought to create an exciting image to become part of the personality for the 8th Annual Asian Heritage Street Celebration to be held on Saturday, May 19, 2012 in front of the Asian Art Museum, leading up to the Little Saigon District. Go to Amy Gorman’s website for other programs. She is the author of book Aging Artfully — about the twelve women aged 85-105 who inspired her work. It’s also about promoting positive healthy aging for the general public, and for advocating involvement with the creative arts in retirement years. 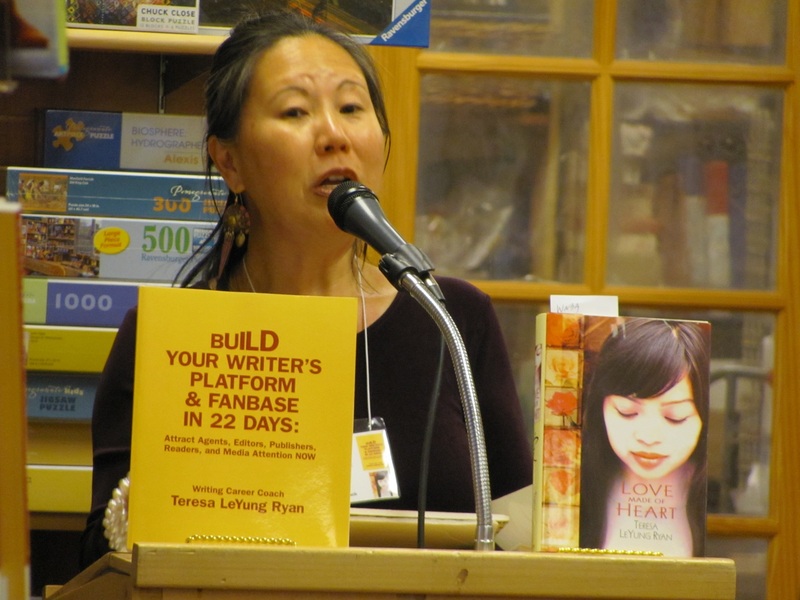 Do you know about NATIONAL ASSOCIATION OF MEMOIR WRITERS? 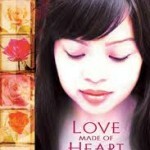 Post your comment to NAMW founder Linda Joy Myers’s question: Why should I write my memoir? 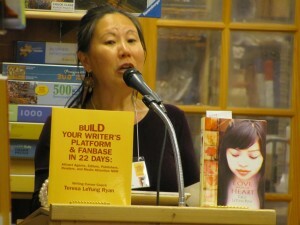 Teresa LeYung Ryan will be with fellow authors Margie Yee Webb, Dr. Patricia Tsang, Lloyd Lofthouse at the California Writers Club booth at Asian Heritage Street Celebration “AHSC” on May 21, 2011. 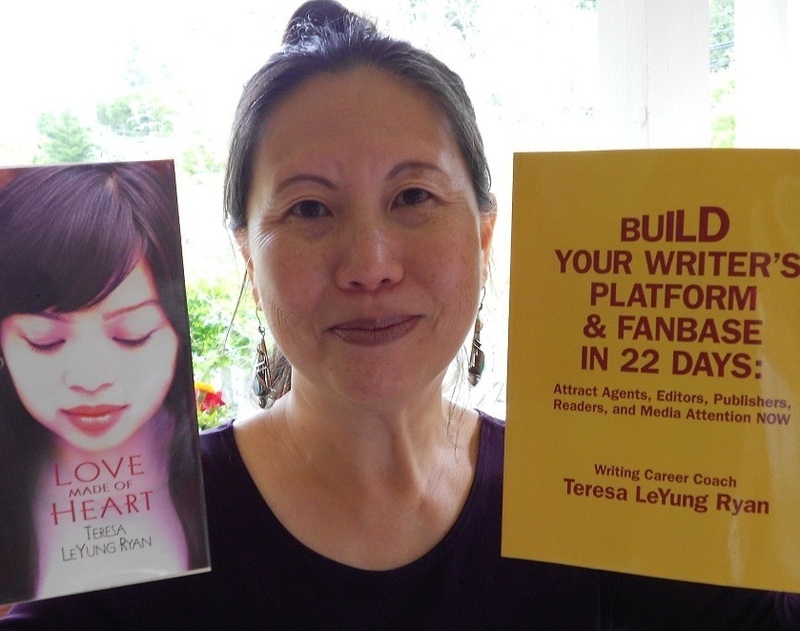 Teresa uses her book Love Made of Heart to honor the Chinese immigrant experience and to inspire adult-children of mentally-ill parents to speak openly about the stigmas and gain resources for their families. 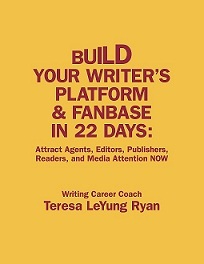 As a writing career coach, Teresa uses her workbook Build Your Writer’s Platform & Fanbase In 22 Days to help fiction and nonfiction authors attract agents, publishers, readers, and media attention before and after publication. Teresa LeYung is the sponsor of “THE IMMIGRANT EXPERIENCE: NOVEL, MEMOIR, OR SHORT STORY” Writing Contest—entries must be received by 7:00 pm, Friday, April 29, 2011 or postmarked by April 25th, 2011. 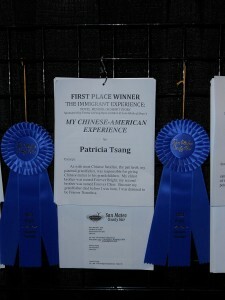 Winners’ names will be displayed at the June 11-19, 2011 San Mateo County Fair Literary Arts Department.